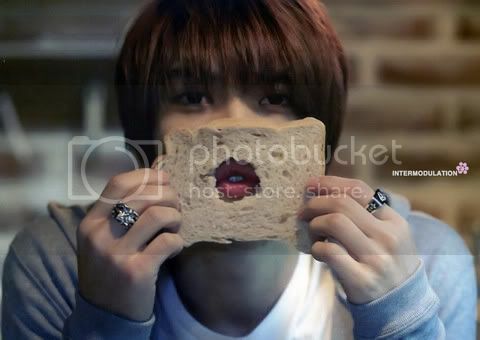 This imaginary conversation is for my chinggus C and M....who love JJ. 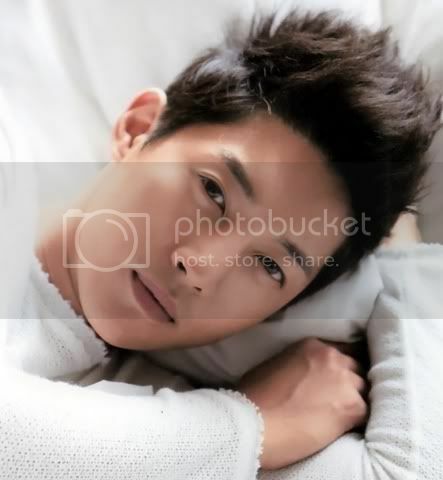 remember when JJ lived in HJ's place for a year ? Well...can anyone imagine what mornings are like at their place ? 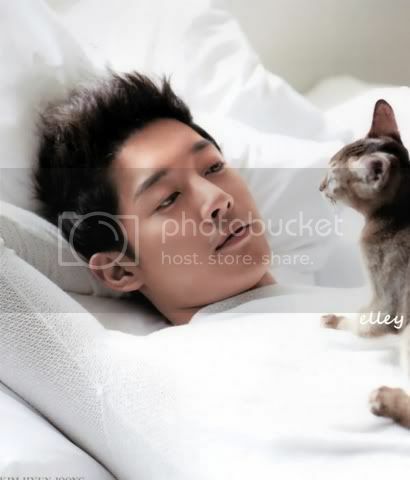 Or mebbe they get up at late afternoon...kekekeke..
but....his cat poked his face and woke him up..
JJ : " Cat, go and tell Hyun Joong's cat to wake him up ! " 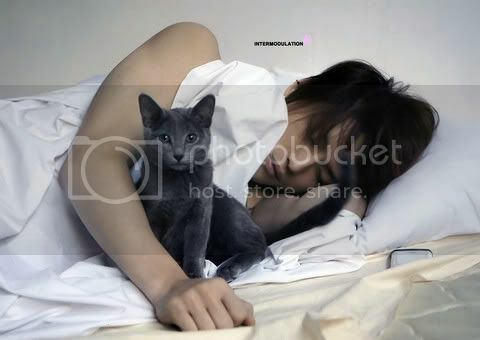 JJ's cat: " Miaow....Okay mom "
Sound of cat's voice : " Miaow...mommy...wake up ! " 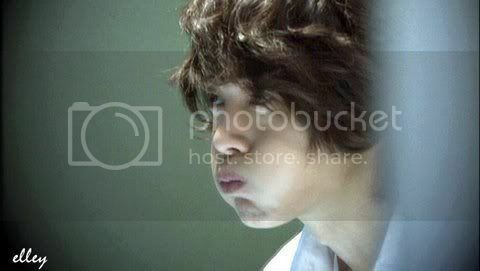 HJ : " Huh...huh...watissit ?? " 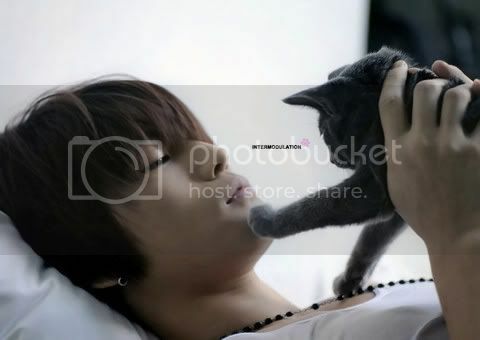 JJ : " I think the cats are hungry..... "
HJ : " Cat, how can you be hungry?... I just fed you 2 hours ago "
and whip the four of us up a scrumptious gourmet breakfast ? " if we stop making gourmet dishes, then mebbe our cats will stop calling us mommies !!! " Thanks for this sweet report... they look so cute with their cats.. Awesome....I agree, not only their handsome faces but their fighting spirit and work drive to further their career. Hi joongana ! Yup, this is easier to make than fanfic. 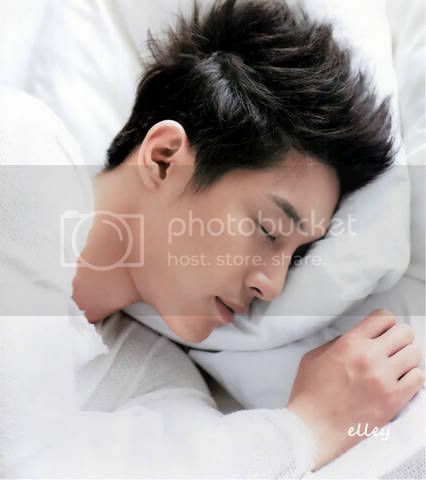 I'm stuck making fanfic...my first one is too exciting and my last one is too boring [even I fell asleep reading it].